Dark themes have been popping up in tons of apps lately. Google has rolled out dark mode to numerous apps in the last few months. Recently, the long-awaited dark mode for Facebook Messenger arrived as well. 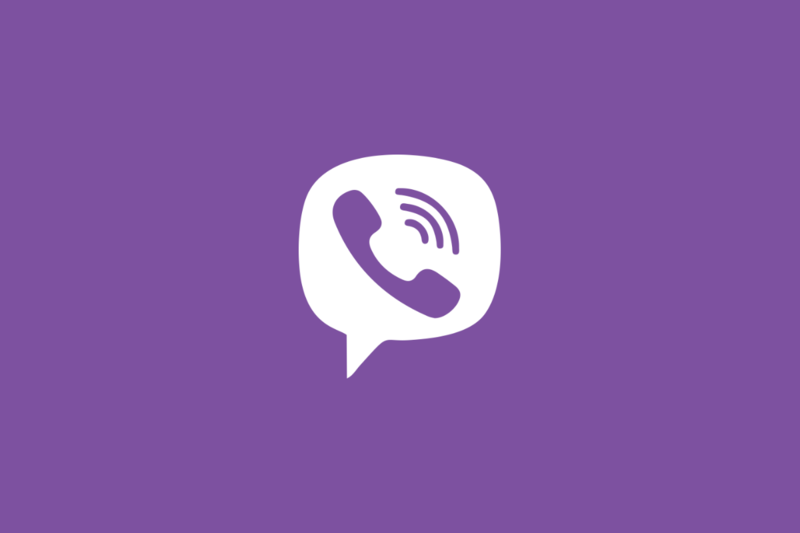 The latest app to get this feature is the popular messaging service Viber. Dark mode has become a highly requested feature for Android users and even Google has finally realized the benefits. Android Q is readying a system-wide dark theme that should work great. Dark themes can save battery life and be easier on your eyes, so we’re always glad to see more dark themes in the Android world. As a messaging app, users are opening Viber dozens of times a day. So it’s nice to see a dark theme that can potentially save a little juice and your eyes. Viber’s dark theme is a dark charcoal color, not a pure AMOLED black. Download the latest version of the app for Android to try out the new dark mode feature.